Originally introduced in 1954, the Winston brand was once the top selling brand in the world. 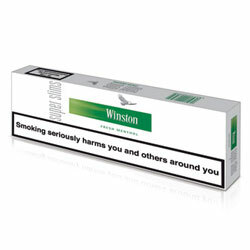 Winston cigarettes have been enjoyed by smokers for almost 60 years. These cigarettes are still among the most popular cigarettes, both in the USA and abroad. 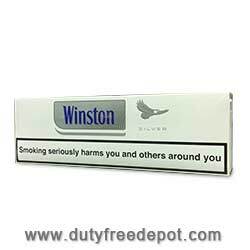 The unique tobacco blend recognized by any Winston lover is the reason these high quality cigarettes maintain their status and the reason they have acquired so many fans worldwide. 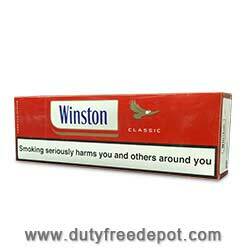 Do you like Winston cigarettes, too? Well, guess what – now you can purchase them for a cheap price at Duty Free Depot, an online shop for tobacco products. 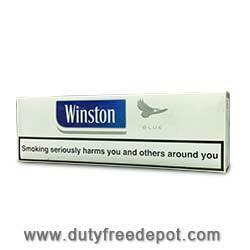 Duty Free Depot offers a wide variety of Winston products: Winston Lights, Winston XS Blue, Winston Silver, Winston XS Silver, Winston Blue Super-Slim, Winston Menthol Super-Slim, and more. 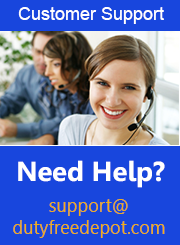 Duty Free Depot is one of the best online shops for tobacco products. It offers an extraordinary amount of types and flavors of various cigarette and cigar brands, as well as other tobacco related products, such as lighters, spirits, e-cigarettes and other accessories. It is a great place to save, not only because of the low price (some of the cheapest prices on the web) but because there are often deals and coupons which lower the prices even further.